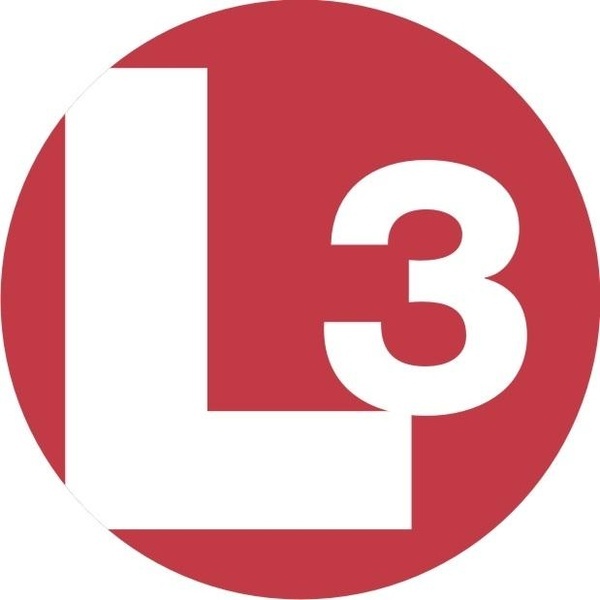 L3 Technologies is a prime contractor in Command, Control, Communications, Intelligence, Surveillance and Reconnaissance (C 3 ISR) systems, aircraft modernization and maintenance, and government services. L3 is also a leading provider of a broad range of electronic systems used on military and commercial platforms. Our customers include the U.S. Department of Defense and its prime contractors, U.S. Government intelligence agencies, the U.S. Department of Homeland Security, U.S. Department of State, U.S. Department of Justice, allied foreign governments, domestic and foreign commercial customers and select other U.S. federal, state and local government agencies. Reporting to the Segment IT Director, the Segment Enterprise Architect will build a holistic view of the organization’s strategy, processes, information, and information technology assets. Align IT strategy and planning with the organization’s business goals. Optimize information management through an understanding of evolving business and technology capabilities. Promote shared infrastructure and applications to reduce costs and improve information. Ensure that projects do not duplicate functionality or diverge from each other and business and IT strategies. Work with solution architects to provide a consensus based enterprise solution that is scalable, adaptable, and in synchronization with evolving business needs. Apply architecture principles, frameworks, patterns, and reference models to produce a clear and executable architecture. Provide strategic and tactical planning, development, evaluation, and coordination of the information and technology systems for the segment. Provide technical expertise that bridges technology disciplines. Work will require spanning a wide range of technologies, from application and data integration, cloud services, to security user interface. Participate in the business strategy development. Promote architecture-thinking to staffs in IT and throughout the organization. Work with Segment IT Management to support Segment IT Shared Services. Work with IT professionals to drive adherence to technology standards, assess change impacts, mitigate risks, rationalize technology assets, and help guide technology transitions. Partner with stakeholders across organizational departments to define requirements and adapt technology platforms to support business strategy and goals. A Masters degree in a relevant field; and possession of enterprise architecture certification, e.g. TOGAF is highly desirable. 7+ years of Enterprise Architecture experience with at least 3 years’ experience in an Engineering / Manufacturing environment. Expert knowledge in Microsoft technology platform and cloud as-a-service models, e.g. SaaS, PaaS, IaaS, etc. Demonstrated success in leading organizational development through Enterprise Architecture transition. Experience delivering effective Enterprise Architecture concepts, roadmaps, principles, artefacts, guidance papers, and strategies to ensure technology alignment to business goals, utilizing architectural methodology and techniques, e.g. TOGAF; UML, etc. Experience - Prefer experience with a government agency or in an Aerospace & Defense, specifically in technology and information systems planning to support business goals. Experience with technology evaluation based on cost, benefit, risk, architectural fit and governance. Leadership - Leads by example; demonstrates high ethical standards; remains visible and approachable; promotes a cooperative team work environment with motivational supports and direction. Analytical Thinking - Approaching a problem or situation by using a logical, systematic, sequential approach. Change Management - Demonstrates support for innovation and for organizational changes needed to improve the organization's effectiveness; facilitates the implementation and acceptance of change within the workplace. Coaching - Provides guidance, opportunities and motivation to develop and strengthen knowledge, skills, and competencies to improve employees capabilities. Teamwork and Interpersonal Skills - Develops effective relationships with co-workers and supervisors by helping others accomplish tasks and using collaboration and conflict resolution skills. Technology Use/ Management - Uses efficient and cost-effective approaches to integrate technology into the workplace and improve program effectiveness. Communication Skills - Effectively conveys information and expresses thoughts and facts clearly, orally and in writing; demonstrates effective use of listening skills; displays openness to other peoples ideas and thoughts. This position will require the individual to be a U.S. citizen and have the ability to obtain a Secret security clearance. We are an Equal Opportunity/Affirmative Action Employer M/F/V/D. We maintain a drug-free workplace and perform pre-employment substance abuse screening.